We been through it all. 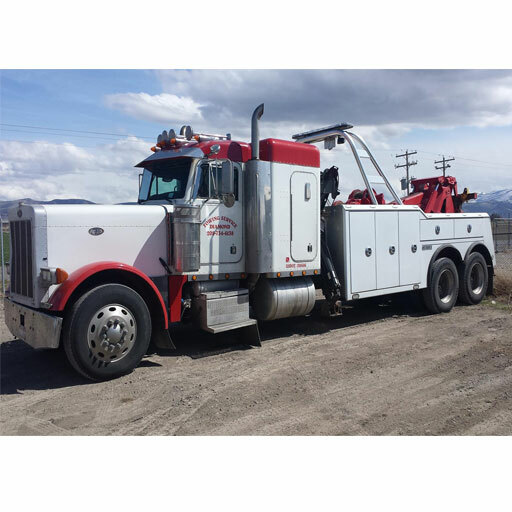 From flipping trucks back over on the freeway to pulling a car out of a canyon 1,000s of feet deep, we can handle any situation quickly, getting you back on the road! We have some of the best drivers in the industry!